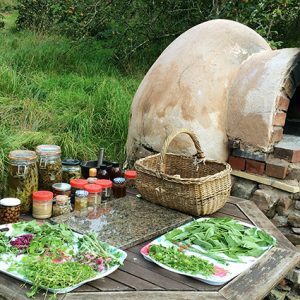 DORSET : Wild Food Foraging and Wild Pizza Making. May 12th. 3 PLACES AVAILABLE. 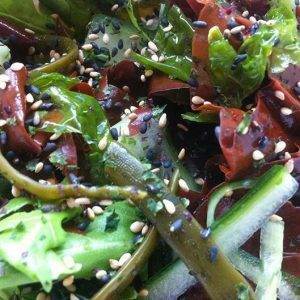 DORSET : Seaweed, Seashore & Salt Marsh Foraging Day. July 6th. 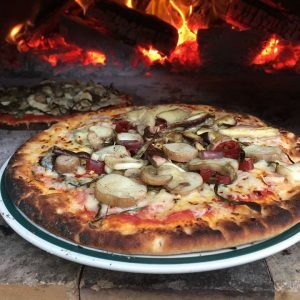 DORSET : Mushroom Hunting & Wild Pizza Making. October 13th.